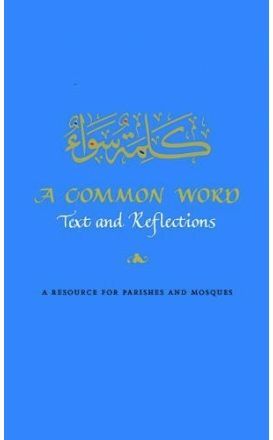 A Common Word:Text and Reflections: A Resource for Parishes and Mosques. 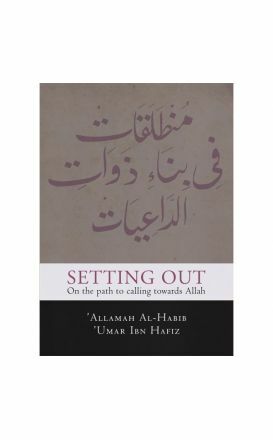 A translation of a transcribed lecture by the great scholar and saint Habib Umar. 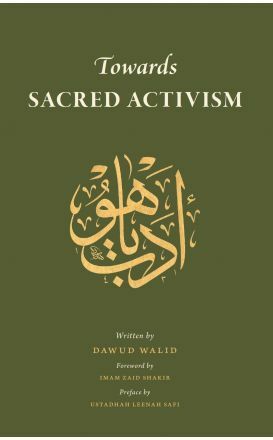 This book puts power into the hands of the layman, the young, the old, the strong, the weak and the scholar. 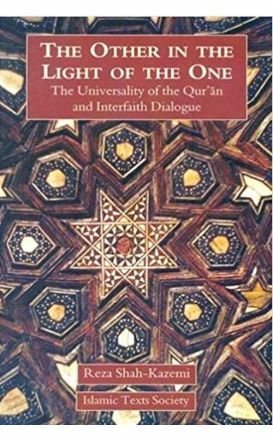 This book attempts to answer questions about the place of the Qur'an in the world today, such as Does the Qur'an promote peace and harmony or discord and conflict? 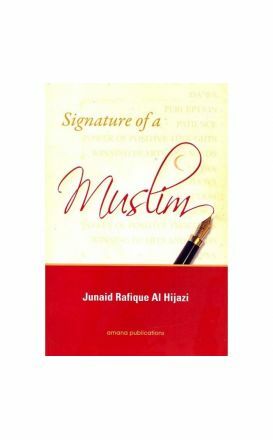 Does it contribute to pluralism or exclusivism? 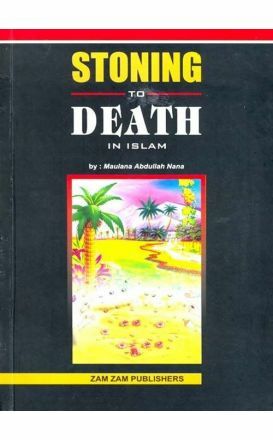 This book explains the Islamic law of Rajm (stoning to death) and its significance in Islam. 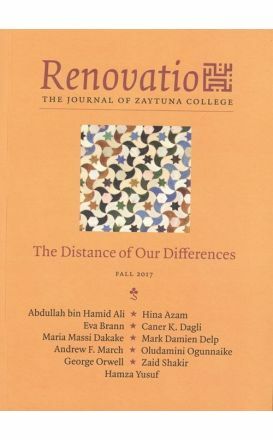 Renovatio promises to be a forum to bring together rigorous and rooted Islamic thought, engaging some of the most important questions of our day.